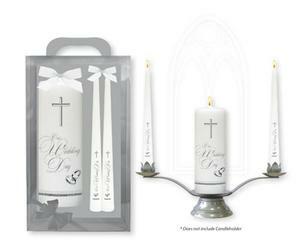 We have a wide selection of wedding keepsake gifts including wedding crosses, candles, rosaries, cards and photo frames. Lourdes Apparition Wedding Rosary with Silver Rings. 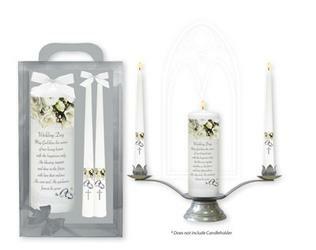 Wedding Candles with Gift Box - White Roses. 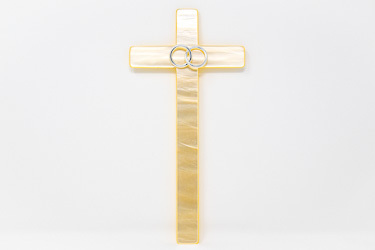 Silver Marriage Wall Cross with Rings. 50th Golden Wedding Anniversary Cross. 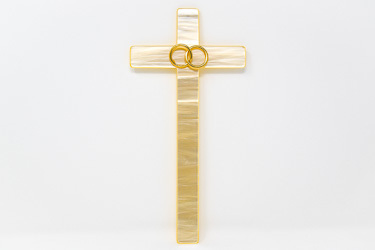 Marriage Pearl Wall Cross with Gold Rings. 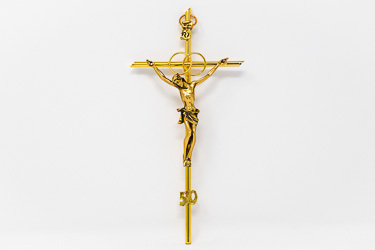 50th Golden Wedding Pearl Effect Wall Cross. 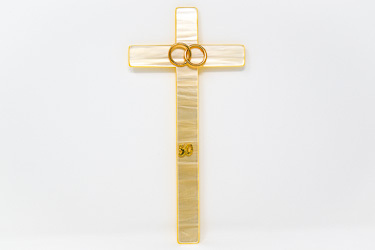 Pearl Effect Marriage Wall Cross. 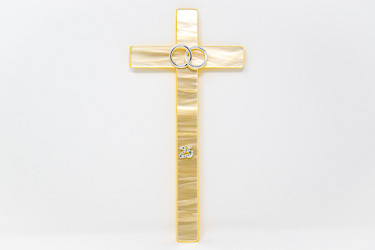 25th Silver Wedding Anniversary Pearl Effect Wall Cross.